Beyond.Fm has been a different type of music destination since its inception. 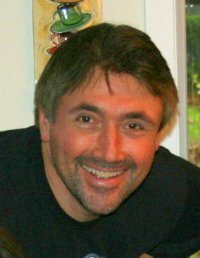 Beyond.FM was built by Norm Levy, Chuck D, DJ Johnny Juice, DMC, Michael Levy & Jim Robert. Musicians can now, for the first time ever, give audio “Shout-Outs” to their fans directly to their Facebook pages and Twitter followers! 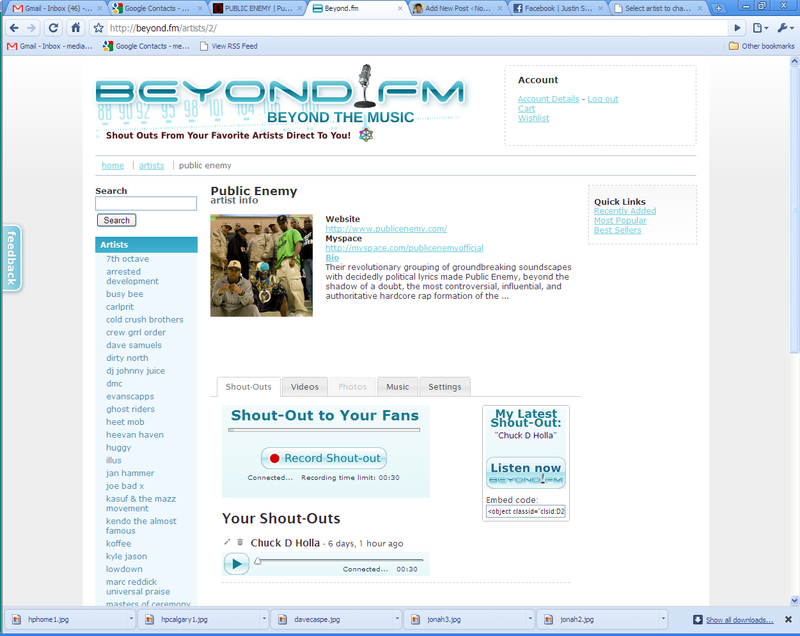 Within the artists’ profile on Beyond.FM, they get a very simple interface to record “Shout-Outs” on demand, at any time. They can Shout-Out once an hour, once a day, once a week, or at any time they so desire. They have 30 seconds for each “Shout-Out” to share with their Fans anything they would like to say; including upcoming events and gigs, new album drops, where to buy their music, behind the scenes stories, gossip, etc.